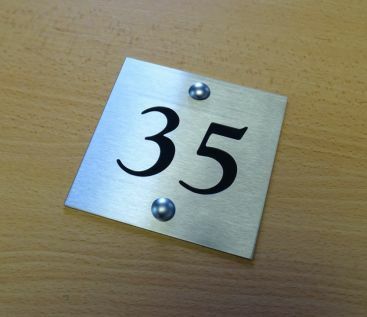 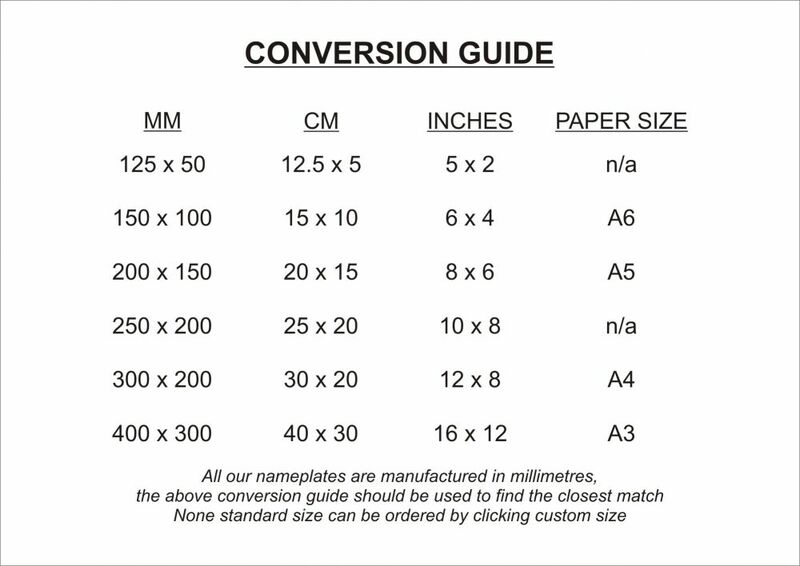 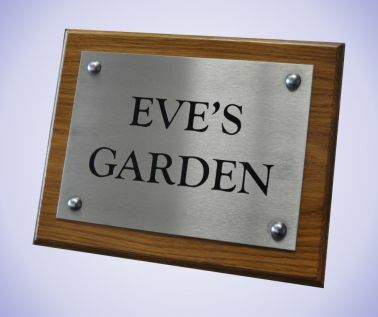 All our stainless steel house nameplates are deep engraved and infilled with a contrasting paint colour to leave a long lasting and durable number/letter, this provides a clear advantage over printed or vinyl products that may peel away in time. 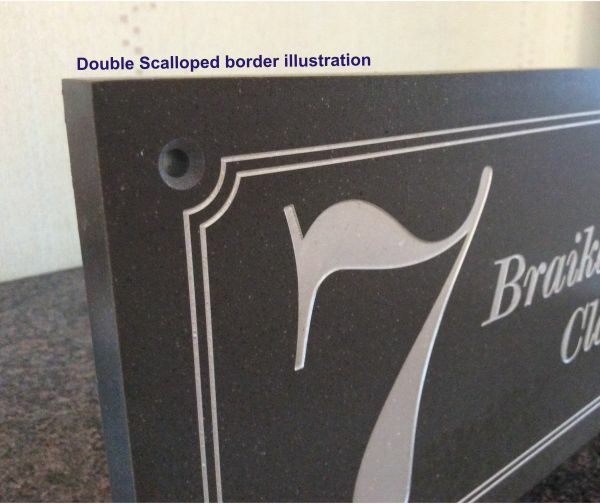 A more modern material than brass. 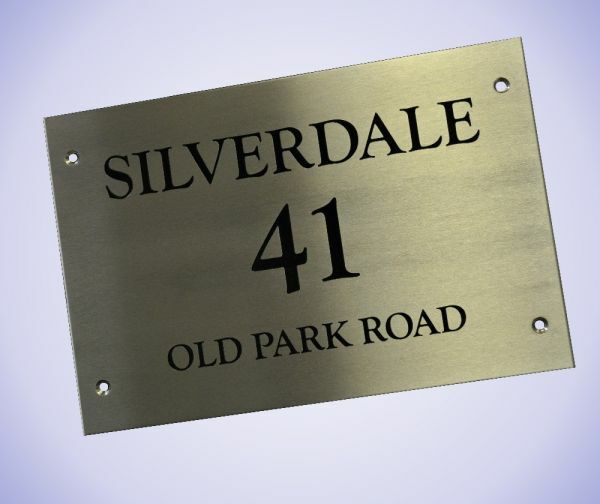 Our Stainless Steel House Nameplates are supplied with a dull polished (brushed) finish in a 316 grade material, 1.5mm thick with clean cut, straight edges (other thicknesses are available). These house plates will not rust or tarnish and require very little maintenance / cleaning even when exposed to rain water. 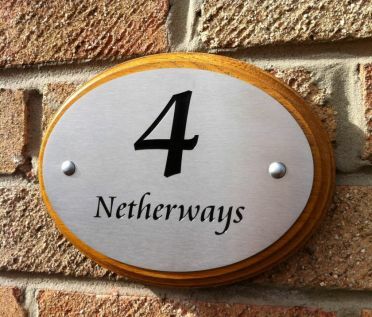 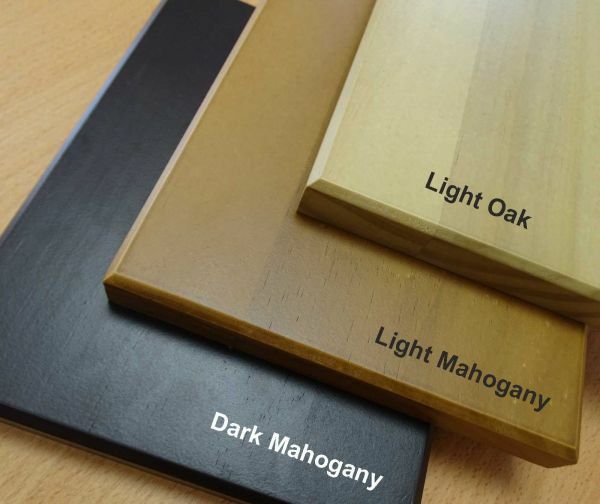 For the smaller square sizes, we recommend only a house number to be engraved, for the larger sizes, house names and numbers can easily be accommodated. Stainless Steel House Nameplates can be supplied with screws or without fixings.